Marco Island also has a beach side facing directly into the Gulf of Mexico, and many keys situated on its southern end. While at the same time, at the Northeast corner, heading back into East Marco Bay, you will find a backcountry system situated here. The same can be said for the direct east facing side out of Big Marco River & Georgia Fruit Farm Creek. 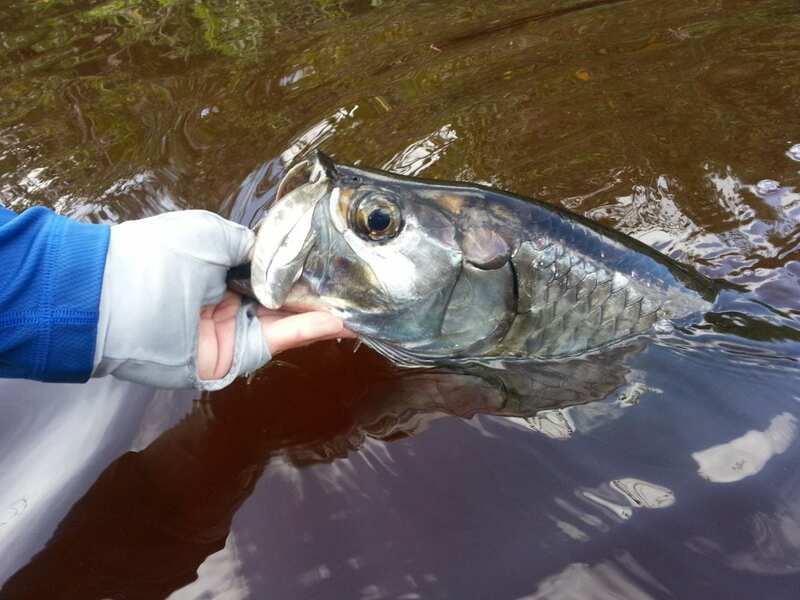 Given all of the components that make up this island’s fishery, fly anglers from all over the world flock here to enjoy a day of sight fishing some of Florida’s most popular gamefish. 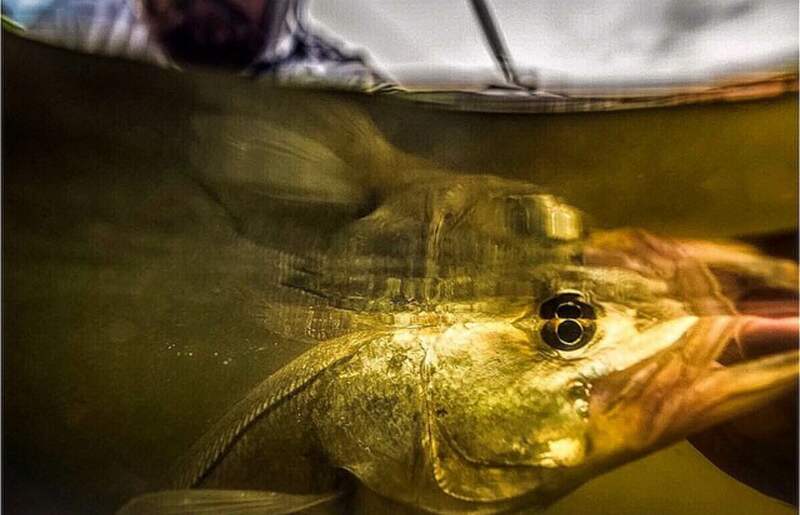 Marco Island has Snook, Tarpon, Redfish, Sea Trout, and many other species of gamefish. Fly anglers enjoy the day usually polling the shallow water areas along flats and interior bay systems for shots at these fish. The waters are pristine, as is the estuary that located here. So your adventure will be focused on the fly fishing, but you will also get opportunities to see some Florida’s amazing coastal wildlife – such as dolphins, manatees, ospreys, and many other species that call this area home. For visitors, Marco Island has many vacation rental homes that are situated right on the intercoastal water systems. This allows for direct water access for boat owners, a place to sit and hangout while at the house, or a place for your Marco Island fishing guide to pick you up and drop you off- which, of course, is just awesome. Most fly fishing guides in the area provide everything you need for a day of fishing. But if you are one to bring your own fly rods, a good choice would be an 8wt setup. This will handle nearly every species that you can catch out here. If you were to pack multiple setups, I’d bring a 5wt, 8wt, and 10wt to cover all of my bases. If you have any questions or comments, please feel free to make those below. 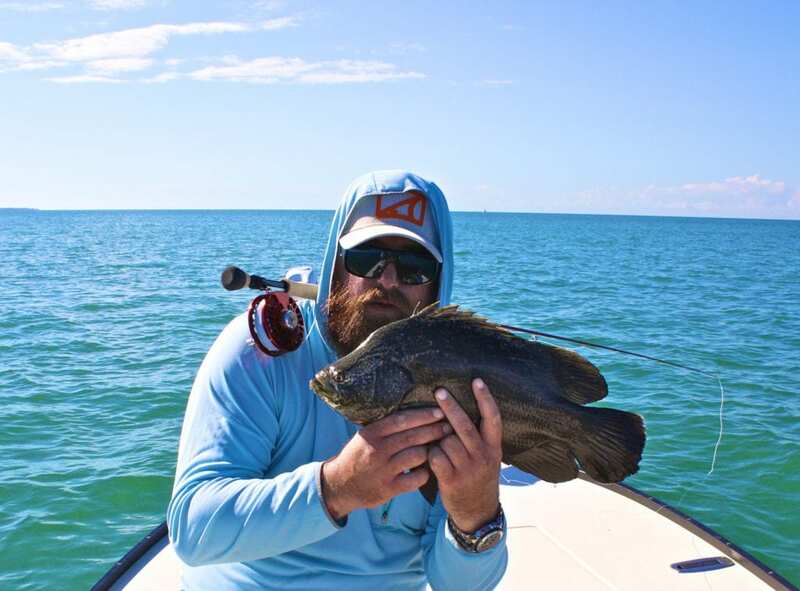 If you’d like to talk about taking a Marco Island fly fishing trip with us, you can contact us here.